Architecture Film Festival. 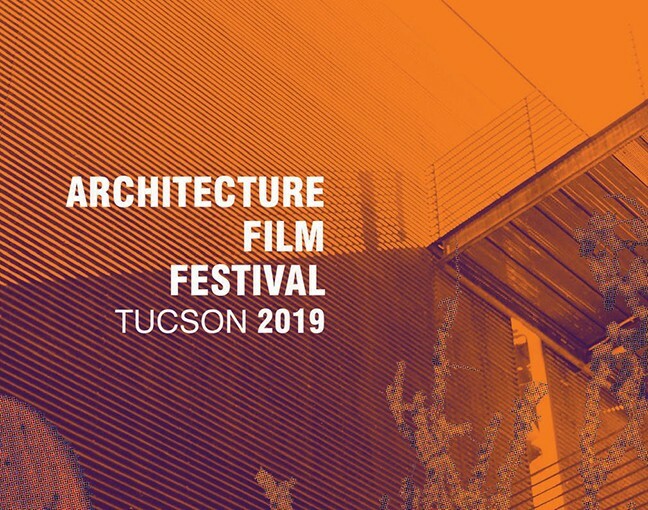 The UA College of Architecture presents the Architecture Film Festival Tucson 2019, a two-day festival highlighting the work of architects and filmmakers. 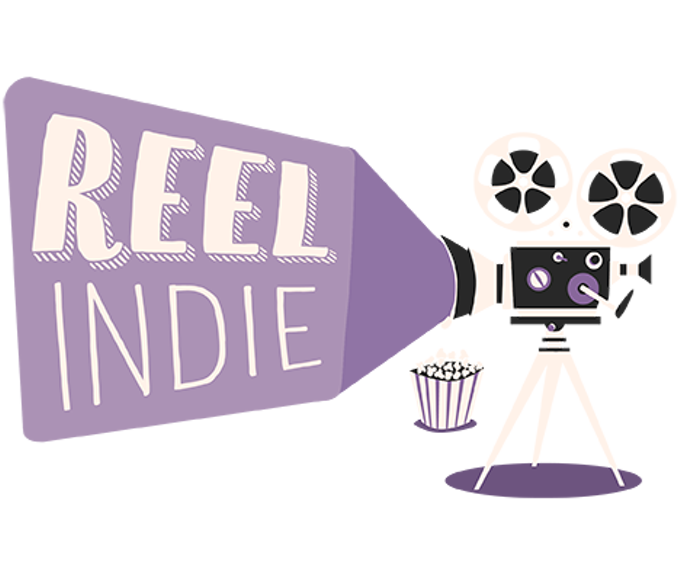 The films range from documentary to experimental, and come from 11 different countries. Some films even include post-screening Q&A with professors of architecture and fine arts. For a full listing, visit archfilmfestusa.org Jan. 25-26. Center for Creative Photography. 1030 N. Olive Road. Where Freedom Begins. Take a break from the constant, dreadful news from our Southern border by viewing the world premiere of this mockumentary. 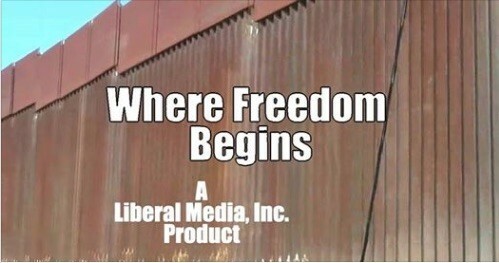 In it, a group of reporters hit the streets of Nogales and Tucson to discuss the freedom of speech and border. Lets just say the production didn't go as planned. Hosted by Studio ONE: A Space for Art and Activism. Screenings at 7:30 and 9 p.m. Friday, Jan. 25. 197 E. Toole Ave. Free. Animated Arizona. Billed as the "First Purely Animated Short Film Fest in Arizona," the Animated Arizona Film Festival is taking over the Screening Room. The event includes over a dozen short animated works, all 15 minutes or less! Films include The Good, the Bad and the Cactus, The Hole Family, Good Night, Quantum and more. 7 to 9 p.m. Friday, Jan. 25. 127 E. Congress St. $6. Tombstone: Outdoor Screening at Old Tucson. This special screening of the 1993 classic Tombstone takes place at the same location the film was shot at: Old Tucson! This is your chance to get fully Western, as the screening also includes a pre-show costume contest. The Loft Cinema's giant inflatable Solar Cinema screen will be placed next to the "Reno locomotive," which was used in the film. 6 to 8:20 p.m. Saturday, Jan. 26. 201 S. Kinney Road. $5. 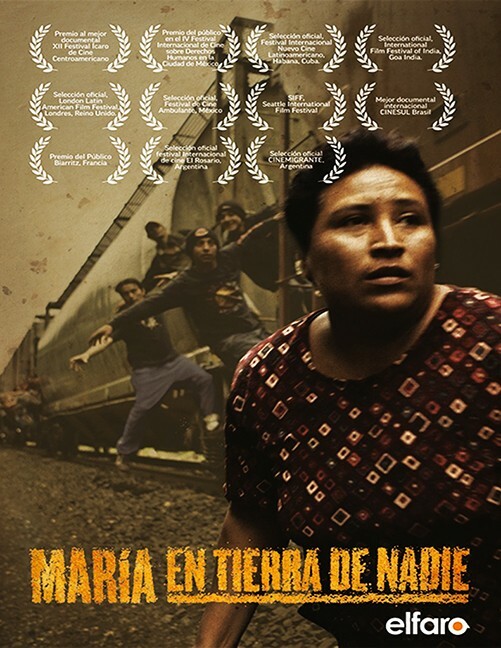 Maria en Tierra de Nadie. The University of Arizona Latin American Studies Student Organization is screening a documentary film that follows a group of three Central American women who travel through Mexico to the United States border. The screening also features a panel discussion from the film's director, a community organizer, and a professor from the Center for Latin American Studies. English-Spanish Interpretation will be available. 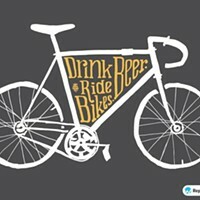 6 to 9 p.m. Tuesday, Jan. 29. The Loft Cinema. 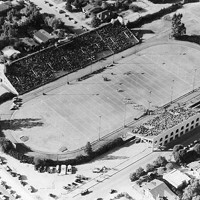 3233 E. Speedway Blvd. Free. The Unruly Mystic: John Muir. Also known as "John of the Mountains" and "the Father of the National Parks," John Muir was, well, a lot of things: a hiker, an environmentalist, an author and more. This movie explores Muir's life and how he wound up being considered a "patron saint of environmental activism." The screening is calling, and you must go. 7 to 9 p.m. Wednesday, Jan. 30. The Screening Room. 127 E. Congress St. $12.